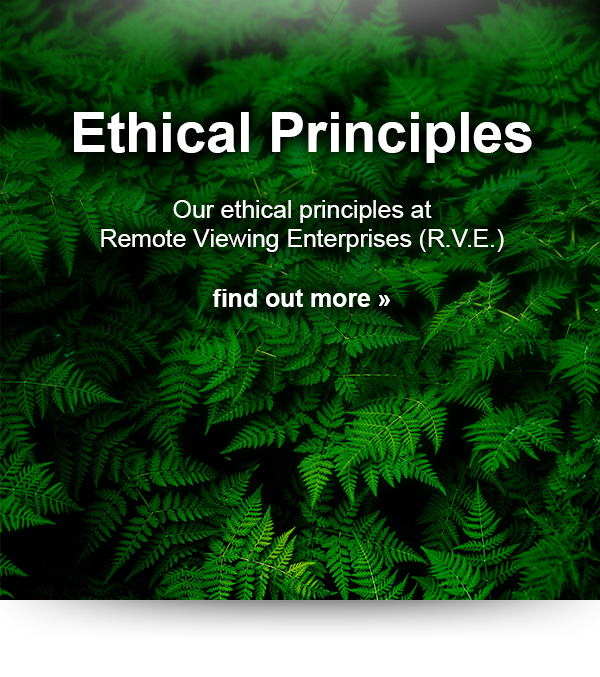 Remote Viewing Enterprises (R.V.E) is specialised in providing information retrieved by Remote Viewing or similar methods. 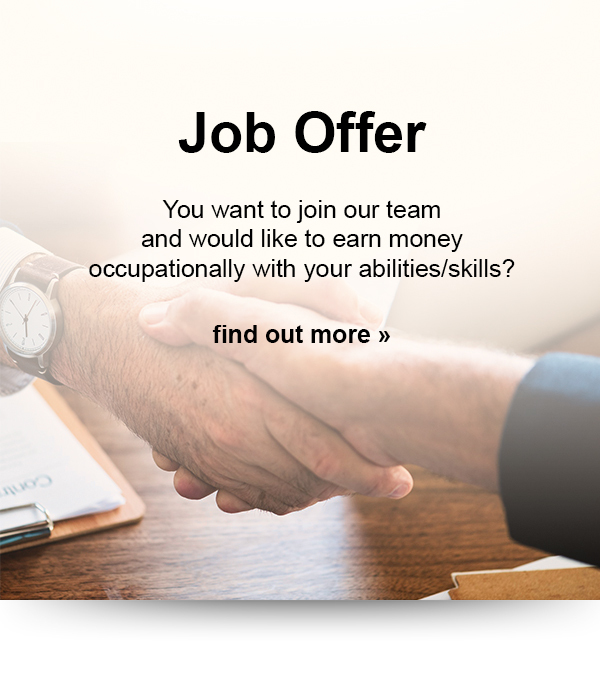 To expand our team, we are looking for people who can retrieve information independently of time and space and want to earn money with Remote Viewing or similar methods professionally. The method by which the desired information is retrieved can be chosen by each person individually. If you have the capability of retrieving information independently of time and space, whether by remote viewing or another intuitive, mediumistic or technical solution, then you can get a contract offer from us. The contract offer includes at least 2 sessions per day (5 days a week). The sessions are paid on the basis of their accuracy and frequency. See also: "Job Offer"